There's something GRILLING at KFC. 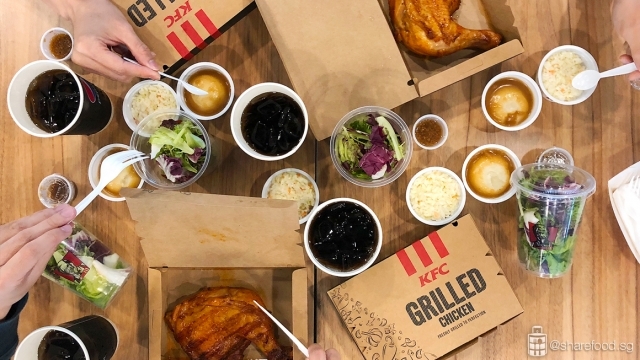 We've chowed down the KFC battle wings in Japanese and Korean sauce, sweat it out for the Red Hot Si Chuan Chicken and savoured the National Day limited edition Goldspice Chicken. But nothing got us prepared for this new kid on the block, KFC Signature Grilled Chicken! If you've been on a quest to finding a healthier option for fast food, this would be the one for you. Yes, you've read it right. 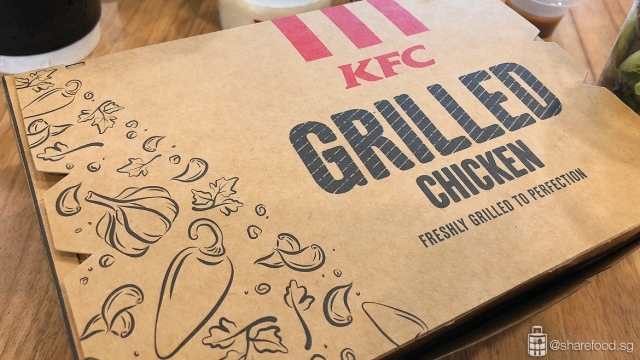 KFC is launching this healthier menu item on August 1st 2018. If you've been on a quest to finding a healthier option for fast food, this would be the one for you. Absolutely tender, juicy whole quarter chicken leg marinated overnight with their special marinade made from a blend of paprika chilli, pepper, garlic, onion and herbs. KFC has found the perfect way to oven-grill the ultimate crisped golden brown chicken leg. Absolutely tender, juicy whole quarter chicken leg marinated overnight with their special marinade. 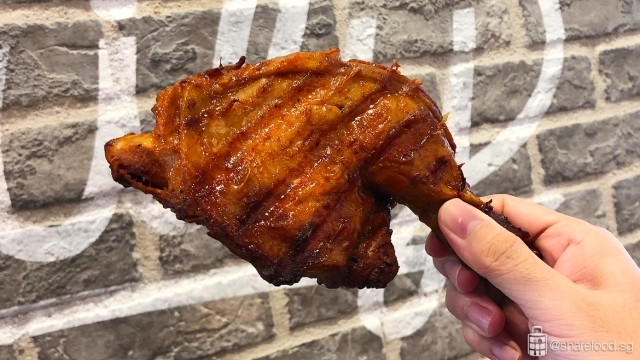 KFC has found the perfect way to oven-grill the ultimate crisped golden brown chicken leg and we must admit, the flavours were great and it was incredibly juicy. Freshly oven-grilled in store, this ensures you'll get the best-tasting chicken each time your order. A great side dish to go with the chicken leg would this Garden Salad with soy-sesame dressing. 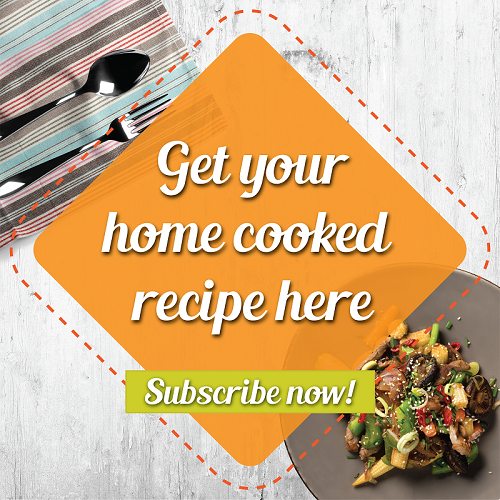 A healthier side option introduced to complement your choice of chicken - fried or grilled. This Garden Salad with soy-sesame dressing goes great with KFC Signature Grilled Chicken! Savour every bite, this KFC Signature Grilled Chicken is a permanent item priced from $5.90 à la carte (dine-in) or in bundle meals from $8.95. 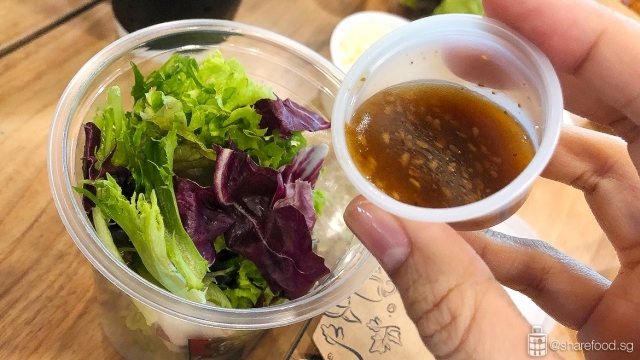 We recommend adding on the Garden Salad ($2.20 as an add-on to a meal; $1.20 to exchange a side dish like coleslaw from a meal), with soy-sesame dressing. 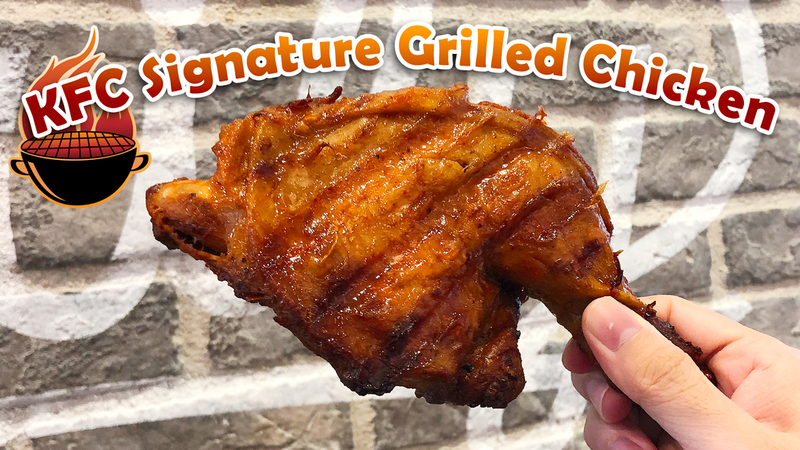 The KFC Signature Grilled Chicken is available from August 1 at all KFC restaurants, except KFC Changi Airport Terminal 1, Jurong West Street 51, KidZania, Singapore Zoo and Toa Payoh Lor 1.